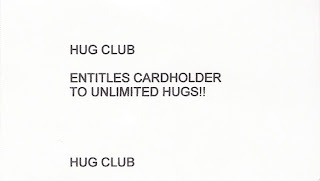 Some of us are already proud, card carrying members of the hottest new club in town. It is invite only and very exclusive. If you are interested in joining, hang around your local Baskin Robbins, and look for the creepy fella handing out business cards.